Should Moroccan Schools Teach Darija (Moroccan Arabic)? While Modern Standard Arabic is not spoken in daily life and is an exclusively written language used only for written government communications and in the written press, Darija-Arabic is an exclusively spoken language and has a strong presence in Moroccan television entertainment, cinema and commercial advertising and is the most commonly spoken language in daily life in the top 5 large cities of Morocco with over 21 million speakers. Moroccan Arabic has many regional dialects and accents as well. Its mainstream dialect is the one used in Casablanca, Rabat and Fez and it dominates the media, eclipsing the other regional dialects. Moroccan Arabic is spoken as a first language by about 50% to 75% of Morocco's population. The other half speaks the Berber language with one of its dialects. Educated Moroccan Berber-speakers can communicate in mainstream Moroccan Arabic and French or Spanish as well. According to Wikipedia, Moroccan Arabic is one of the most innovative (in the technical sense of "least conservative") of all Arabic dialects. Moroccan Arabic continues to integrate new French words, mainly technological and modern words. However, in recent years, constant exposure to revived classical forms on television and in print media and a certain desire among many Moroccans for a revitalisation of an Arab identity has inspired many Moroccans to integrate words from Standard Arabic, replacing their French or Spanish counterparts or even speaking in Modern Standard Arabic while keeping the Moroccan accent to sound less pedantic. The phenomenon mostly occurs among literate people. Though rarely written, Moroccan Arabic is currently undergoing an unexpected and pragmatic revival. It is now the preferred language in Moroccan chat rooms or for sending SMS, using Arabic Chat Alphabet composed of Latin letters supplemented with the numbers 2, 3, 5, 7 and 9 for coding specific Arabic sounds, as is the case with other Arabic speakers. There exists some poetry written in Moroccan Arabic like the Malhun. In the 1970s the legendary Nass El Ghiwane band wrote beautiful and allusive lyrics in Moroccan Arabic that were very appealing to the youth even in other Maghreb countries. Another interesting movement is the development of an original rap music scene, which explores new and innovative usages of the language. However, despite the dominance of the language at the social level, the move to include it in textbooks has created a divisive reaction. 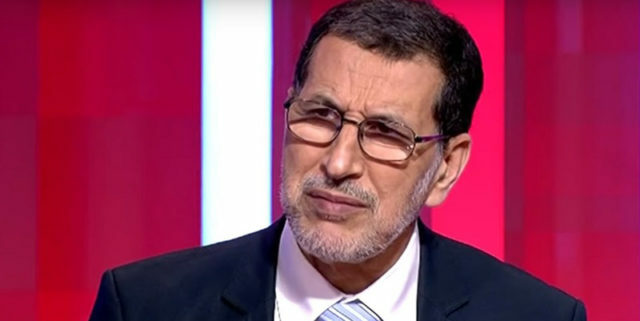 Mohamed Younsi, writing for Kiosque360 reports that the debate launched and revived on the issue of the introduction of the Moroccan dialect in education has completely derailed, descending into insult, defamation and unbecoming behaviour that tarnish the image of the actors involved in this controversy. 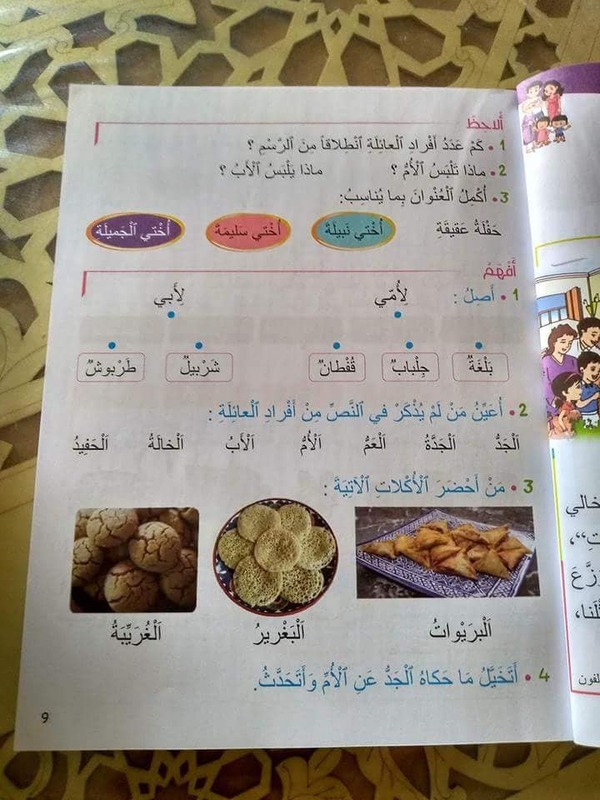 Images of multiple pages in Arabic primary school textbooks have caused social media uproar because they contain words used in Darija, the unwritten Moroccan dialect of Arabic, instead of pure standard Arabic. The texts include names of Moroccan traditional clothing and dishes in Darija, such as “ghriyba” (a Moroccan cookie), “baghrir” (Moroccan crepes), and “briouat” (a sweet/savory puff pastry). Despite the defence from the Ministry of Education, the head of government, Saad Eddine El Othmani, made a public statement against the use of Darija in school books for primary education. El Othmani made it clear that he believes Darija cannot be used in education. He said the government is ready to give up on school books with some Darija words after a consultation between the concerned parties. El Othmani said the two official languages in Morocco are standard Arabic and Tamazight (Berber) as recognised by the Moroccan constitution. 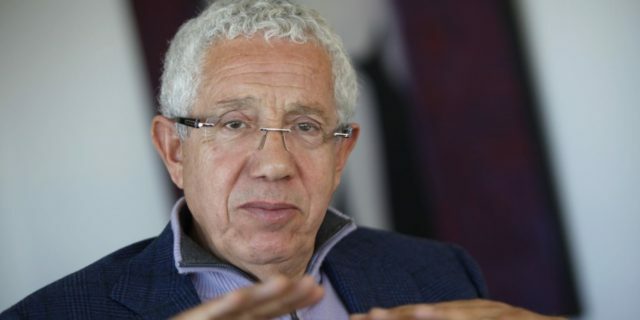 For his part, Noureddine Ayouch has referred to his critics as “dogs.” Ayouch is a member of Morocco’s Supreme Council for Education, Training, and Scientific Research, is suffering a backlash after strongly defending the use of Darija in the Moroccan education system. Noureddine Ayouch is a member of the Standing Committee on Curricula, Programs, Training and Didactic Tools of the Higher Council of Education, Training and Scientific Research (CSEFRS) has called his detractors as "dogs", reports the daily Al Ahdath Al Maghribia in its edition of Thursday, September 13th. "They are dogs that deserve no respect",he said. He argues that the use of darija is not a danger to the Arabic language, and should facilitate student learning. For years, Ayouch has called on the government to include Darija in the education system and in 2016 Ayouch announced that he would launch the first online Darija dictionary in Morocco. However, this approach provoked a virulent reaction by Salafist preacher Sheikh El Fizazi, who called Ayouch "ignorant"and working for a foreign lobby that encourages, supports and funds "this calamitous option with dramatic consequences". Between the two blocks so diametrically opposed, the PJD MP Amina Maelainine, a member of the same Commission within the same Council, reacted by sending the ball back to the camp of the Higher Council of Education, Training and Research (CSEFRS) and the Ministry of National Education. "After marathon debates around the architecture of the language in the strategic vision of educational reform, there was no mention of the Moroccan dialect," she clearly decided and said that the Council did not have the competence to introduce the Darija in the teaching or to intervene in the school programs or in the edition of the manuals, specifying that this field concerns prerogatives of the Ministry of National Education. 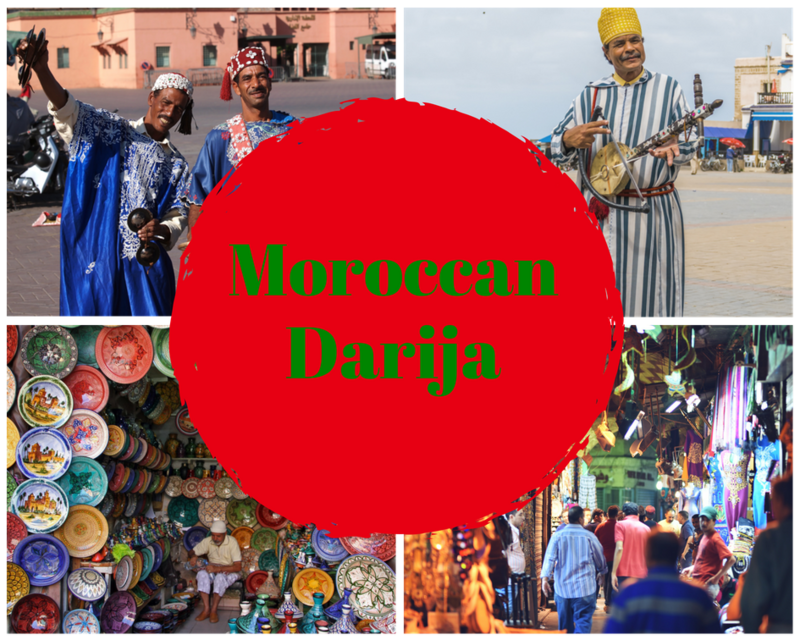 Morocco is a multicultural country with a number of spoken languages and dialects, including Tamazight (Berber) and Hassani, a Sahrawi language. Will the new school books confuse students whose mother tongue is Hassani or Tamazight, not Darija? The Moroccan constitution only recognises Tamazight and standard Arabic. It may be time to change the constitution to include darija - the language of the people.